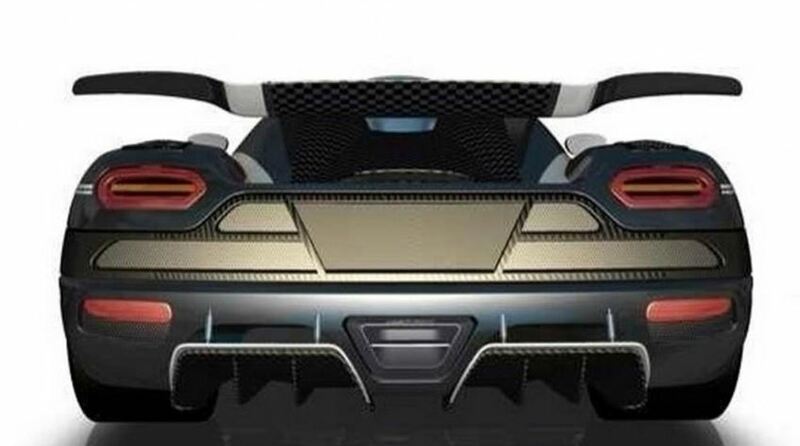 A new supersports car that might emerge at the 2014 Geneva Motor Show in the first part of March, is the most anticipated Koenigsess One:1, named like this due to its massive one horsepower per kilogram. Previous reports reveal the extraordinary 1,400 horsepower with also 1,400 kilograms, a massive car that needs a well-built driver. 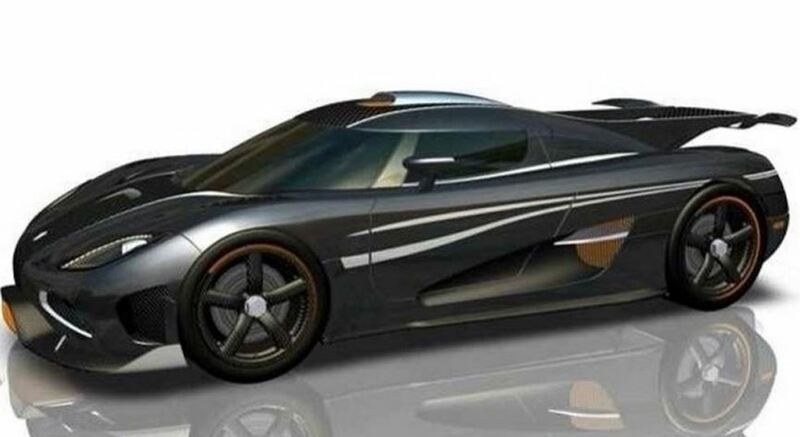 Founder Christian von Koenigsegg states that the company will built only six units of this outrages powerful car, and all have already been pre-sold. 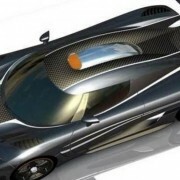 As expected, the super car would set new records concerning acceleration from 0 to 200 k/h, 0 to 300 km/h and even 0 to 400 km/h. For the later, the car would hit the acceleration in just 20 seconds. But there is still more to come. With its track length and suitable tires, the One:1 would go even further than its top 450 km/h (279 mph), setting the car also as a production car land speed record with 267.8 mph. 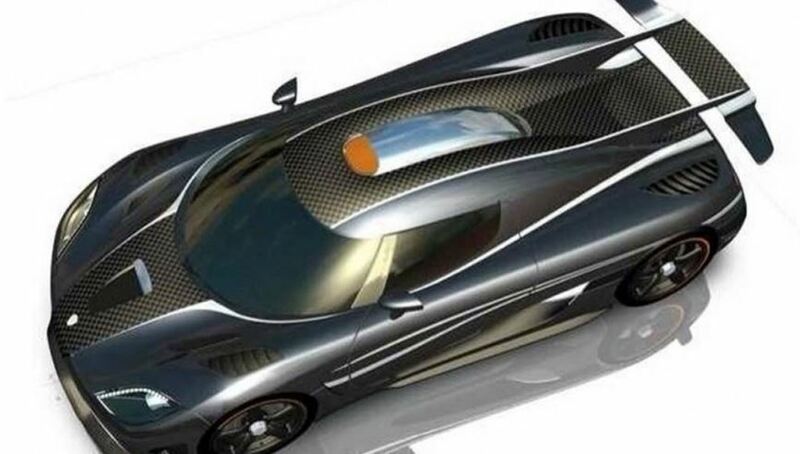 The car keeps the platform of the present Agera line of supercars, but also come with some unique components like a new front-end, carbon fiber weels or a fixed roof with a carbon air scoop. 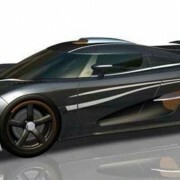 Let`s hope that the new supercar from Koenigsess will be the most anticipated super car at the 2014 Geneva Motor Show.